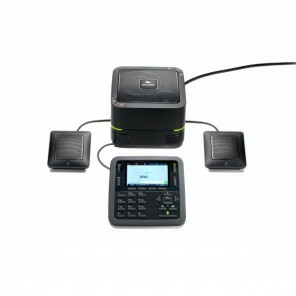 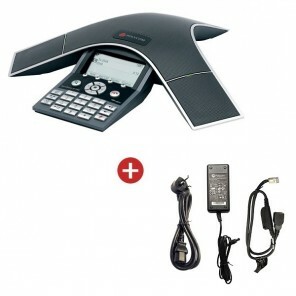 A VoIP Conference Phone uses Internet telephony for conference calls. 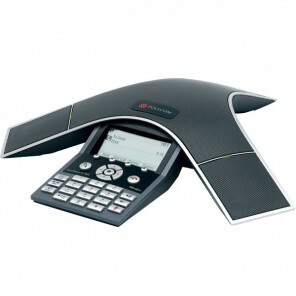 We offer a selection of phones, from brands like Polycom and Konftel, for different sized-rooms, many come with noise-cancelling microphones and speakers that deliver high quality audio. 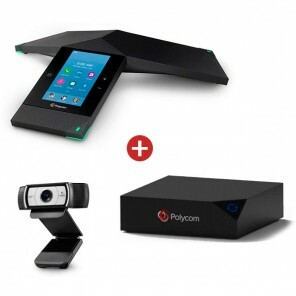 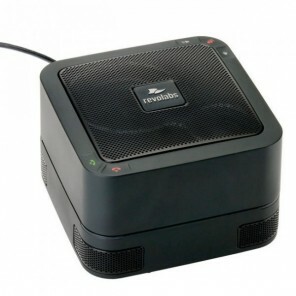 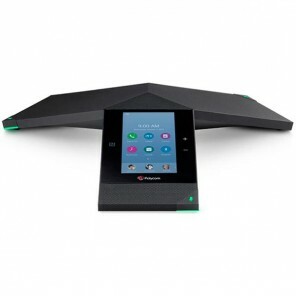 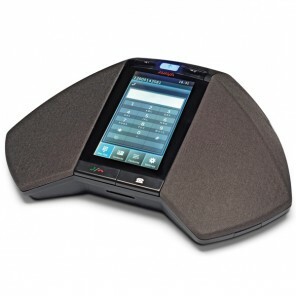 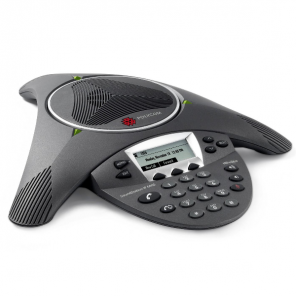 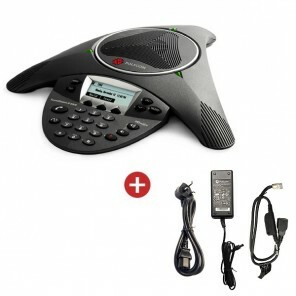 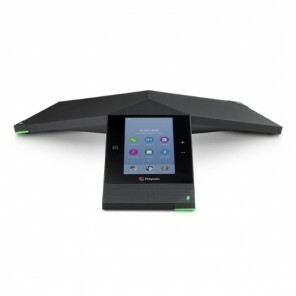 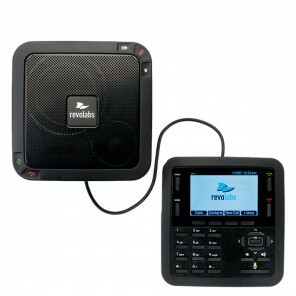 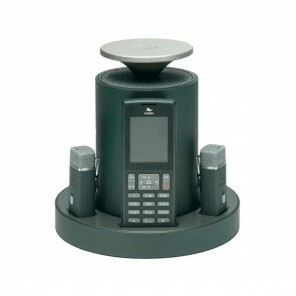 Easy-to-use conference phone with 16 built-in microphones and high-definition audio. 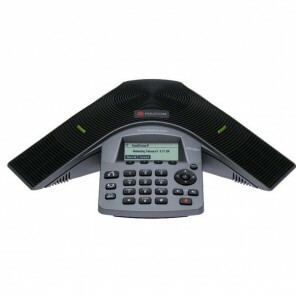 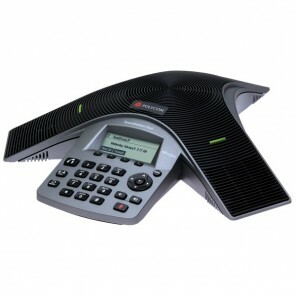 We have a large variety of telephones for audio conferencing for IP lines. 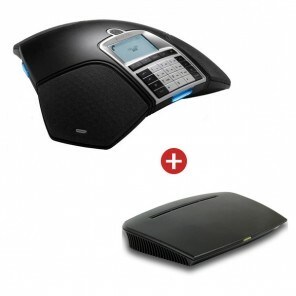 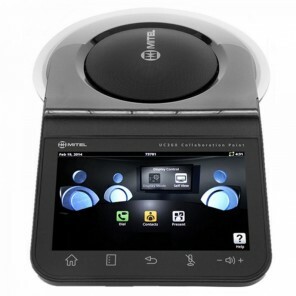 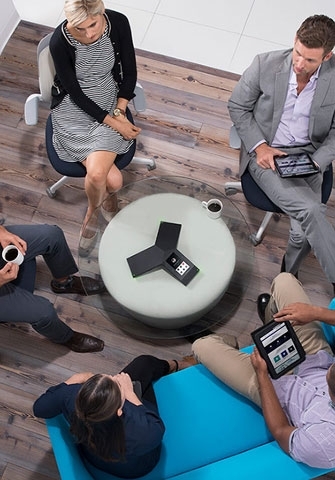 Wireless – wireless conference calls allow you to hold meetings anywhere in the office. 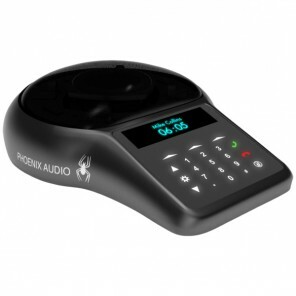 These are models that allow you to connect additional microphones to extend the audio range.